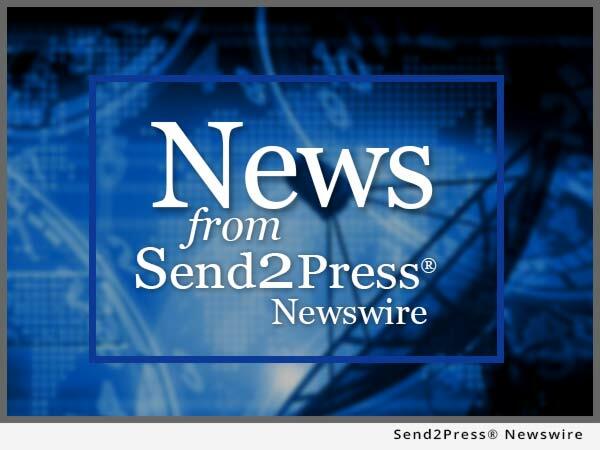 SAN DIEGO, Calif., April 2, 2018 (SEND2PRESS NEWSWIRE) — The Mortgage Collaborative, the nation’s only independent mortgage cooperative, today announced the addition of credit and verification solutions firm Partners Credit & Verification Solutions to its Preferred Partner network. Partners Credit offers TMC members a suite of comprehensive and customized credit related products and services. 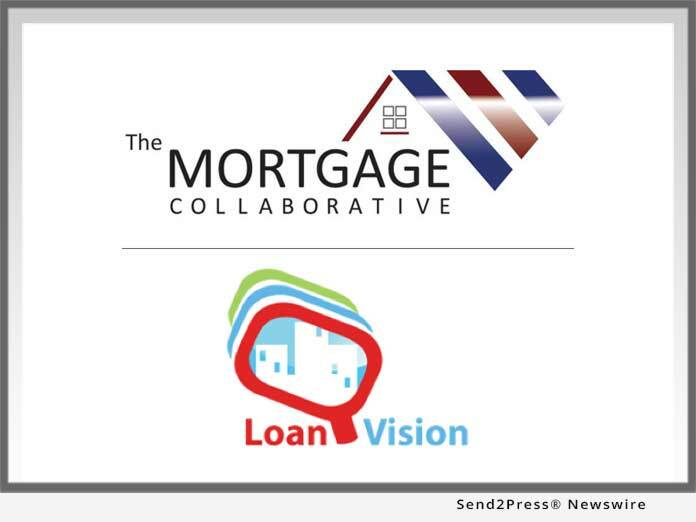 SAN DIEGO, Calif., Nov. 28, 2017 (SEND2PRESS NEWSWIRE) — The Mortgage Collaborative, the nation’s only independent mortgage cooperative, today announced the addition of Loan Vision, a mortgage industry-specific financial management and accounting software provider, to its preferred partner network, giving its Lender Members access to the industry’s premier accounting software. 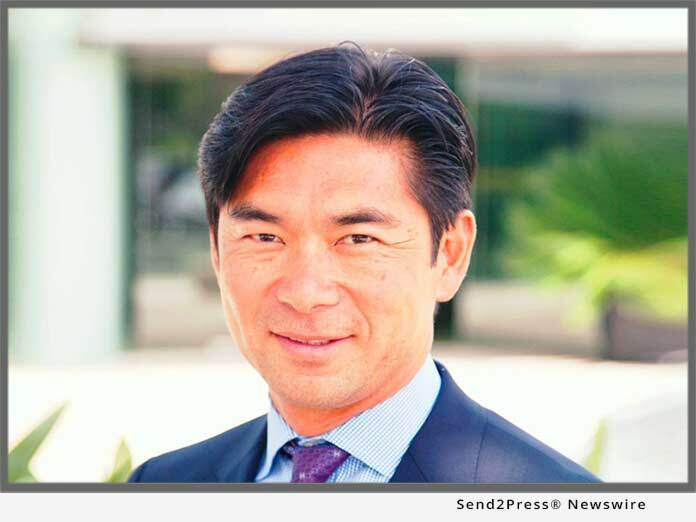 SAN DIEGO, Calif., Nov. 9, 2017 (SEND2PRESS NEWSWIRE) — The Mortgage Collaborative, the nation’s only independent mortgage cooperative, announced a new partnership with reverse mortgage lender FirstBank Mortgage. 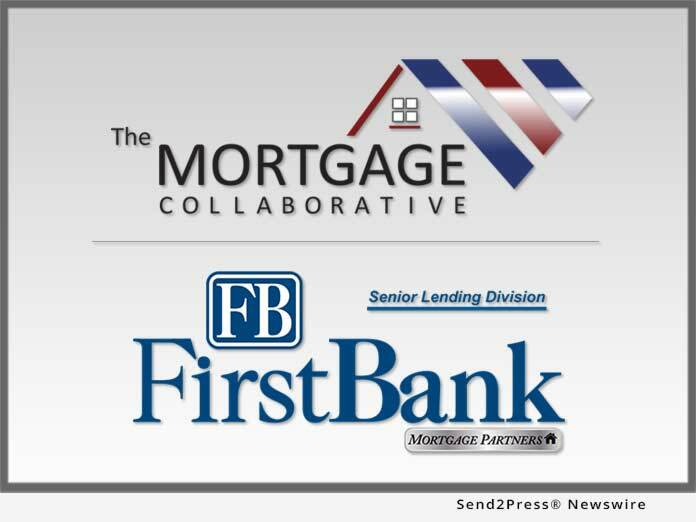 The new relationship with FirstBank Mortgage’s Senior Lending Division, adds the first lender specializing in reverse mortgage lending to The Mortgage Collaborative’s preferred partner network. 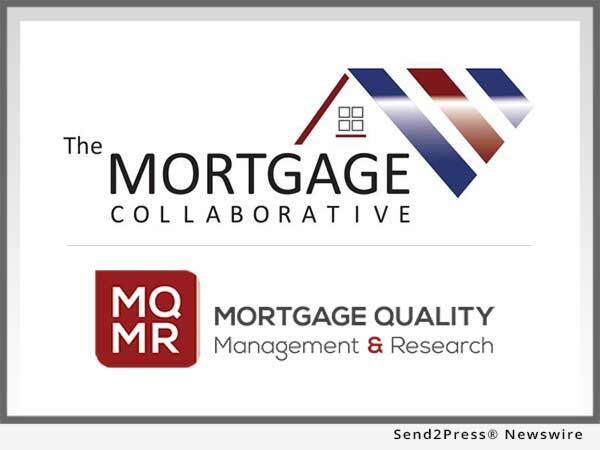 SAN DIEGO, Calif., Oct. 24, 2017 (SEND2PRESS NEWSWIRE) — The Mortgage Collaborative, the nation’s only independent mortgage cooperative, today announced that they have reached another milestone, adding 20 new lender members since their August summer conference in Nashville. This brings the Collaborative’s membership total to 120 and an annual aggregate origination volume of $210 Billion. 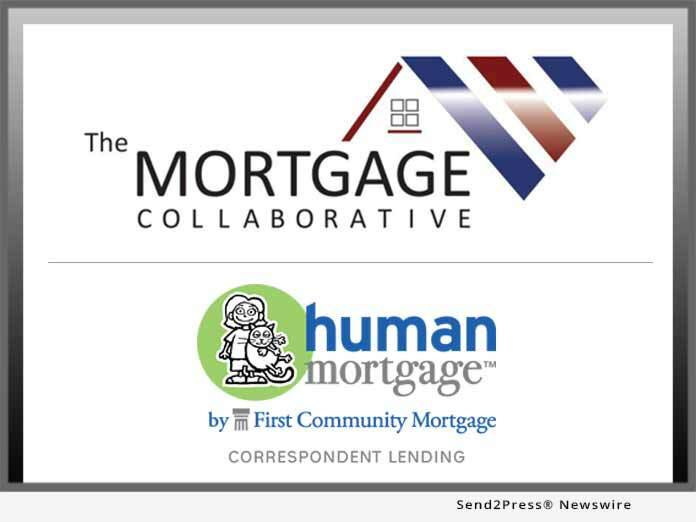 SAN DIEGO, Calif., Oct. 16, 2017 (SEND2PRESS NEWSWIRE) — The Mortgage Collaborative, the nation’s only independent mortgage cooperative, today announced a new strategic partnership with PHH Mortgage, a leading subservicer and portfolio retention provider. The new relationship with PHH Mortgage adds an experienced, best-in-class subservicer to their preferred partner network. 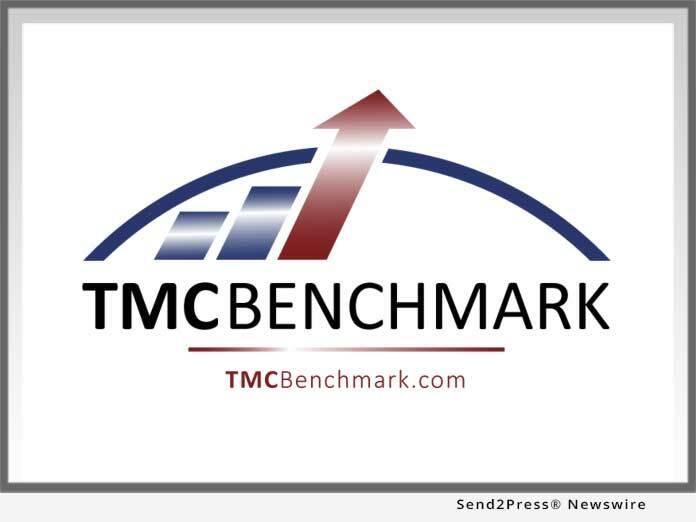 SAN DIEGO, Calif., Oct. 12, 2017 (SEND2PRESS NEWSWIRE) — The Mortgage Collaborative, the nation’s only independent mortgage cooperative, has released its monthly benchmarking solution to its Lender Members. The first reports were made available this month and will be provided to participants on a month-to-month, real-time basis. 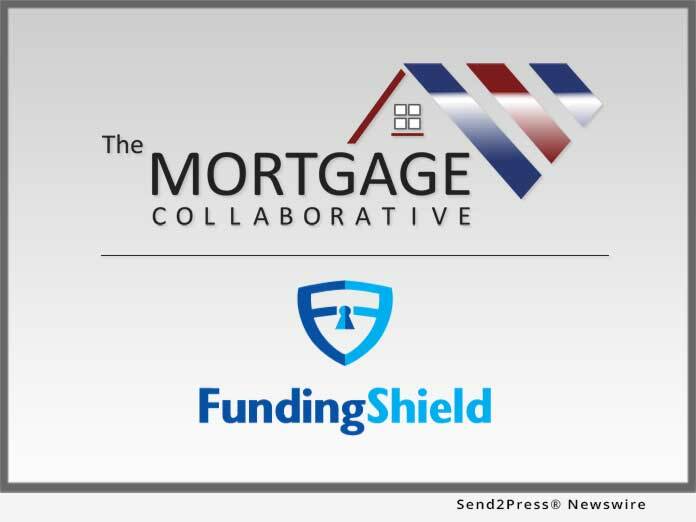 SAN DIEGO, Calif., Sept. 18, 2017 (SEND2PRESS NEWSWIRE) — The Mortgage Collaborative (TMC), the nation’s only independent mortgage cooperative, announced a new preferred partnership with national correspondent investor and mortgage loan servicer, First Community Mortgage (FCM). The new relationship with FCM adds another best-in-class national correspondent investor to their preferred partner network. 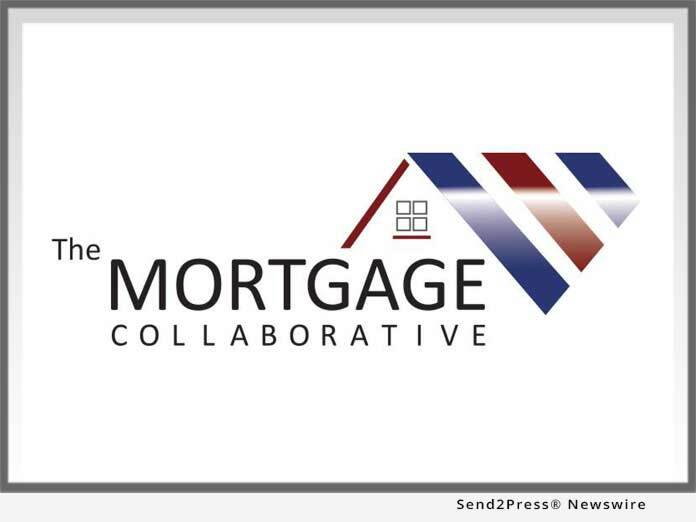 SAN DIEGO, Calif., Aug. 15, 2017 (SEND2PRESS NEWSWIRE) — The Mortgage Collaborative (TMC), the nation’s only independent mortgage cooperative, announces a new pilot with a focus on affordable lending support and education for select lenders that are members of TMC’s network, using educational resources and materials provided by Fannie Mae. 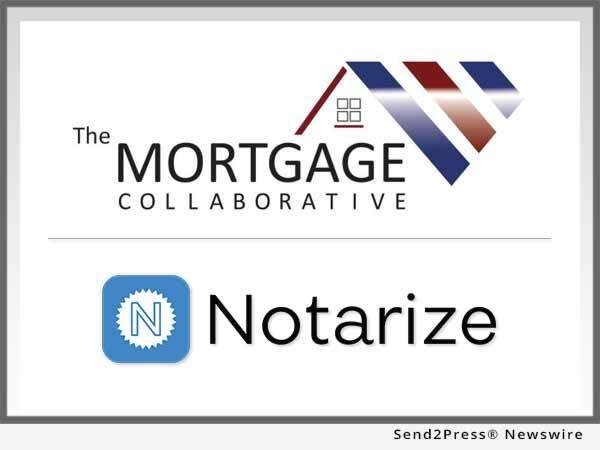 SAN DIEGO, Calif., Aug. 14, 2017 (SEND2PRESS NEWSWIRE) — The Mortgage Collaborative, the nation’s only independent mortgage cooperative, announced a new partnership with national compliance solutions provider, Strategic Compliance Partners. 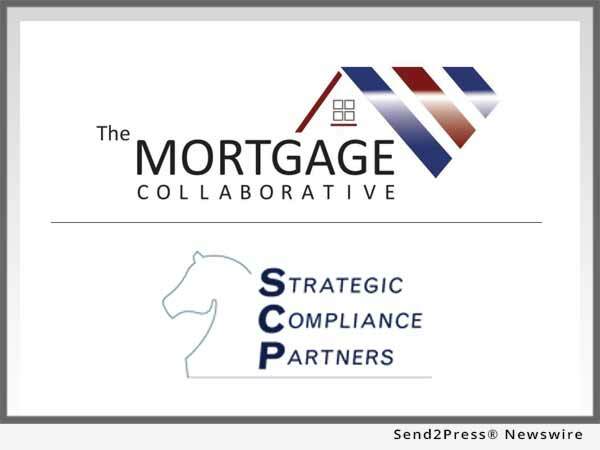 The new relationship with Strategic Compliance Partners adds another best-in-class mortgage compliance company to their preferred partner network. 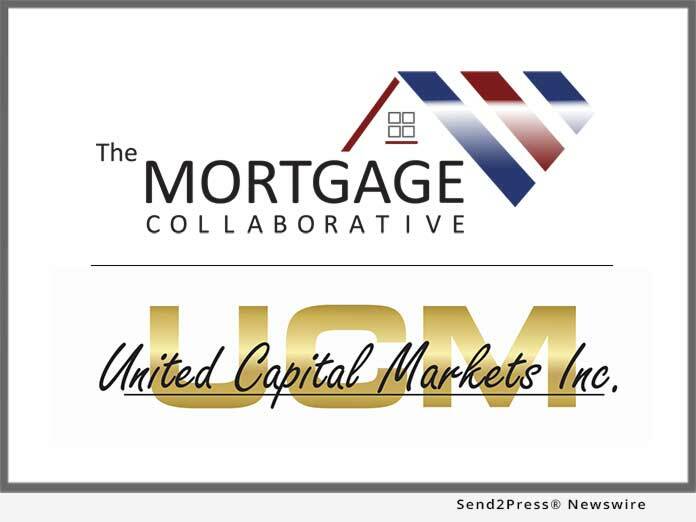 SAN DIEGO, Calif., July 19, 2017 (SEND2PRESS NEWSWIRE) — The Mortgage Collaborative (TMC), the nation’s only independent mortgage cooperative, today announced that industry authority Arthur Prieston has been appointed chair of its newly formed Capital Markets Committee. In this role, Prieston will lead capital market engagements for the group’s lender members. 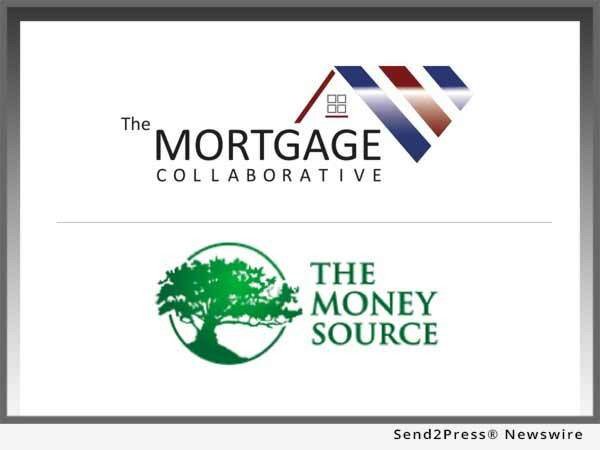 SAN DIEGO, Calif., July 18, 2017 (SEND2PRESS NEWSWIRE) — The Mortgage Collaborative, the nation’s only independent mortgage cooperative, announced a new partnership with national correspondent investor and mortgage loan servicer, The Money Source. 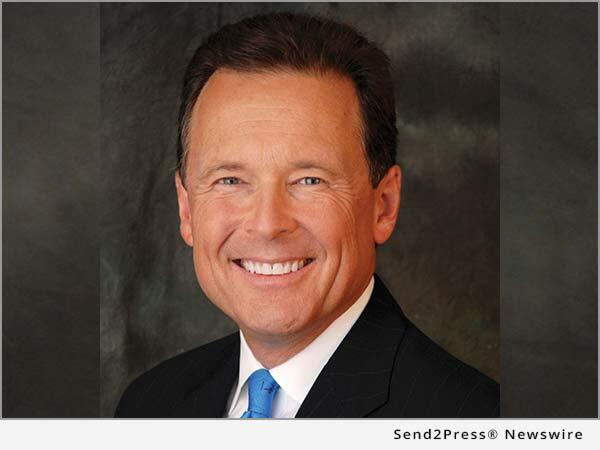 The new relationship with The Money Source adds another best-in-class national correspondent investor to their preferred partner network. 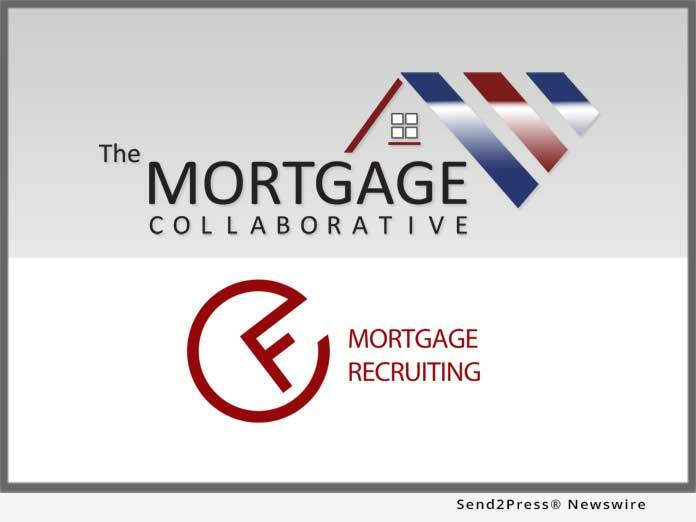 SAN DIEGO, Calif., May 9, 2017 (SEND2PRESS NEWSWIRE) — The Mortgage Collaborative (TMC), the nation’s only independent mortgage cooperative, announced the hiring of LaNette Holley as their Director of Strategic Initiatives. 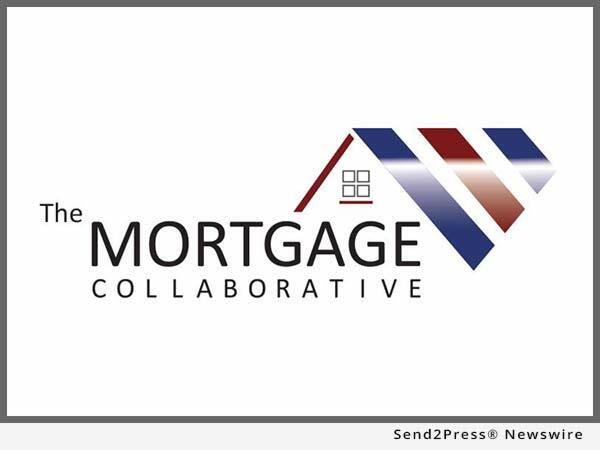 Holley comes to The Mortgage Collaborative with over 25 years of experience in the area of mortgage lending. SAN DIEGO, Calif., March 14, 2017 (SEND2PRESS NEWSWIRE) — The Mortgage Collaborative, the nation’s only independent mortgage cooperative, announced today that the 100th lender member joined the organization, a milestone reached following their recent Winter Lender Member Conference in Scottsdale, Ariz.
SAN DIEGO, Calif., Nov. 21, 2016 (SEND2PRESS NEWSWIRE) — The Mortgage Collaborative, an independent mortgage lending cooperative, today announced the appointment of David G. Kittle, CMB as its President said John M. Robbins, CMB, the corporation’s Chairman. 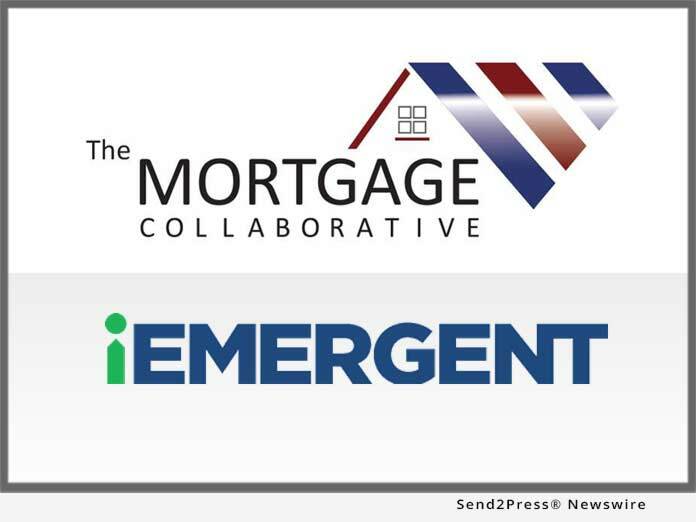 SAN DIEGO, Calif., Oct. 18, 2016 (SEND2PRESS NEWSWIRE) — The Mortgage Collaborative, the nation’s only independent mortgage lending cooperative, recently added twelve new lenders to their national network of originating members, proclaimed The Collaborative’s EVP of National Sales & Strategic Alliances, Rich Swerbinsky. 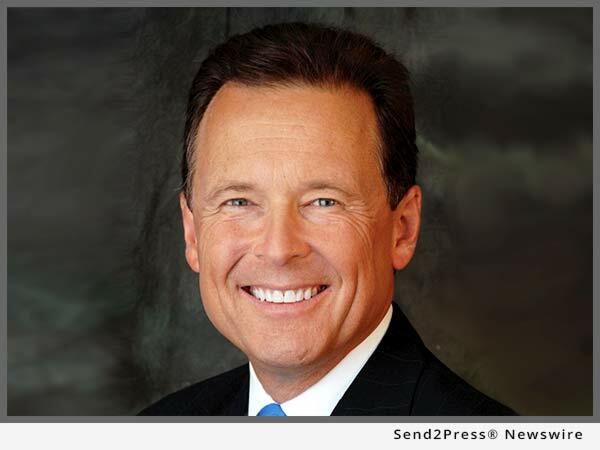 SAN DIEGO, Calif., May 11, 2016 (SEND2PRESS NEWSWIRE) — The Mortgage Collaborative, an independent mortgage lending cooperative, today announced the addition of 14 new lenders to their national network of originating members, according to the Collaborative’s EVP of National Sales and Strategic Alliances, Rich Swerbinsky.